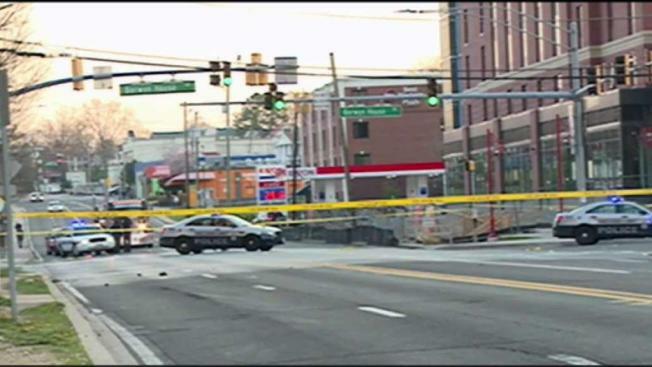 One man was critically injured in College Park after a hit-and-run, police say. A vehicle heading south on Baltimore Avenue struck the man just before 6 a.m. Saturday, police say. The driver fled the scene, police say. The victim was taken to the hospital with critical injuries. Police haven't released a possible description of the car. The crash happened near University of Maryland, but the victim was not a student, according to police. Police closed a portion of the road, which is also known as Route 1, after the crash.